Vietnam - 3 quarter territory of Vietnam made up buy mountain and sea. Most mountain in Vietnam are limestone mountain. Beside that it's lots of beautiful cave. Follow Origin Vietnam to find 2 most beautiful cave in Vietnam. They are Sung Sot Cave & Son Dong cave. 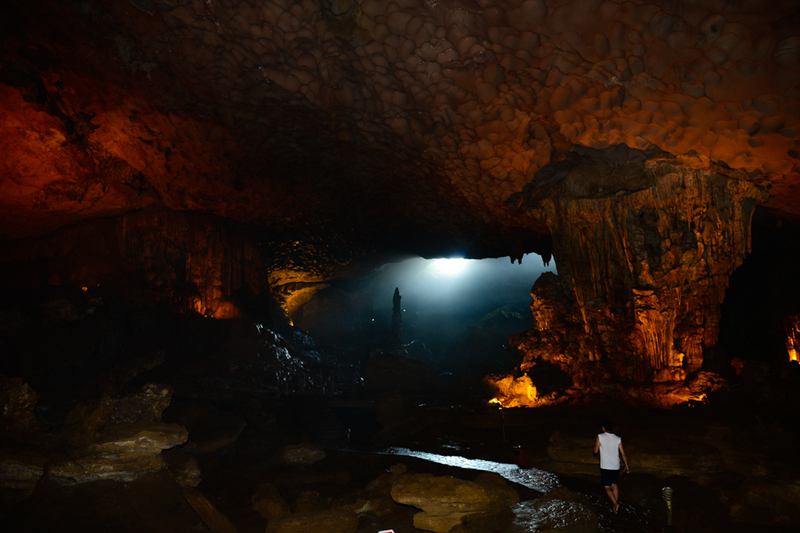 How Sung Sot Cave listed among top 10 beautiful cave in Southeast Asia? Famed for its emerald waters and majestic limestone cliffs. Ha Long Bay is certainly a stunning seascape. It's also home to many natural treasures. Such as Sung Sot Cave. It's founded by French since 1901 and at the book Halong Tours published in 1938. They called this Grotte des surprises. Located on Bo Hon Island, surounded by Bo Nau Cave, Me Cung Cave, Luon Cave and Ti Top Island. Sung Sot Cave has lots of stalactites in shapes that are rare. The road to Sung Sot Cave is covered by darkness of trees and includes amazing paved stone blocks which exude tourists. Sung Sot Cave contains three chambers. The first one seem like to a broad theater hall with several stalactites in several forms and shapes. A passage leads to the second Chamber, in which a stream of light meets visitors. Coming to the third chamber you will see the light posts line the passage and serve as signposts and ornaments. Up to the highest stage, you will uncover its royal garden that flaunts a very clear pond and a breathtaking landscape of small mountains. How about Son Doong Cave is Unique? Being at the record of the most beautiful cave in Southeast Asia. Song Dong Cave at Quang Binh Province is known as the largest cave passage cross section from the world. 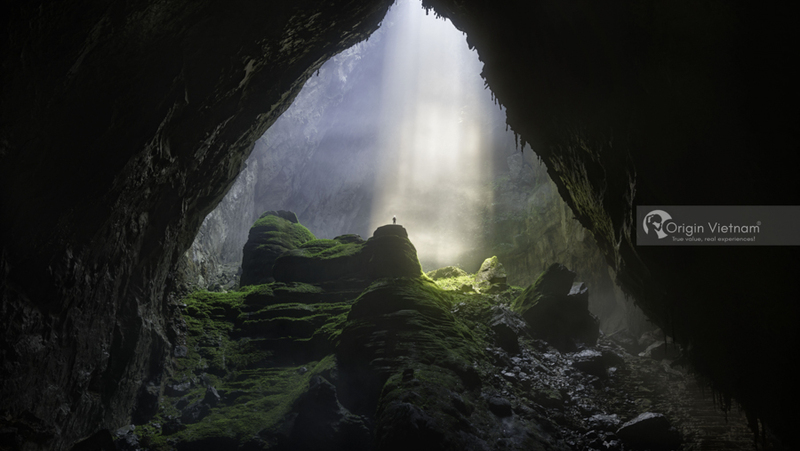 Son Doong Cave was created over two million decades ago by river water eroding limestone beneath a mountain. The water erodes and creates a sizable underground tunnel under the mountain. In the soft limestone areas, the ceiling collapses, forming holes and caverns. Over 150 metres of elevation, 200 metres of width and about 9 kilometers of span. This colossal cave in Viet Nam will awe you with its huge stalagmites, majestic stalactites, super ample greeneries, and its large, fast flowing underground river. Therefore, if you are looking for an adventure of a life time that involves trekking, hiking and rappelling, time to book an expedition tour Phong Nha Ke Bang to this jaw dropping natural wonder.